Improving Your Indoor World Vol. 6 No. 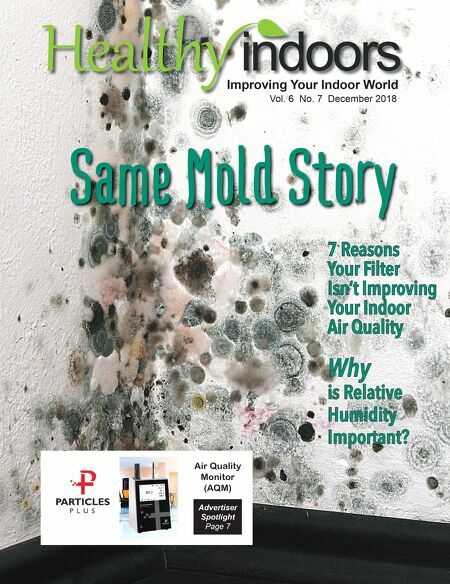 7 December 2018 Same Mold Story 7 Reasons Your Filter Isn't Improving Your Indoor Air Quality Why is Relative Humidity Important?